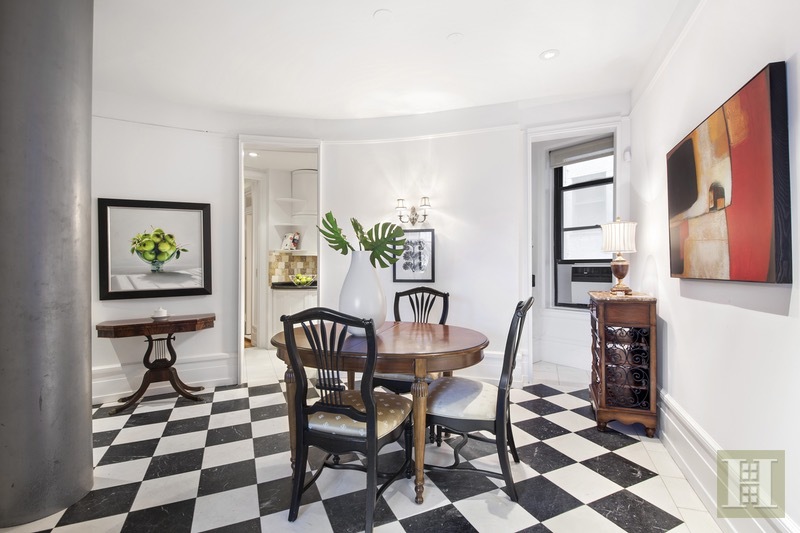 It's all about the light and stunning views in this classic 3-bedroom, corner apartment. 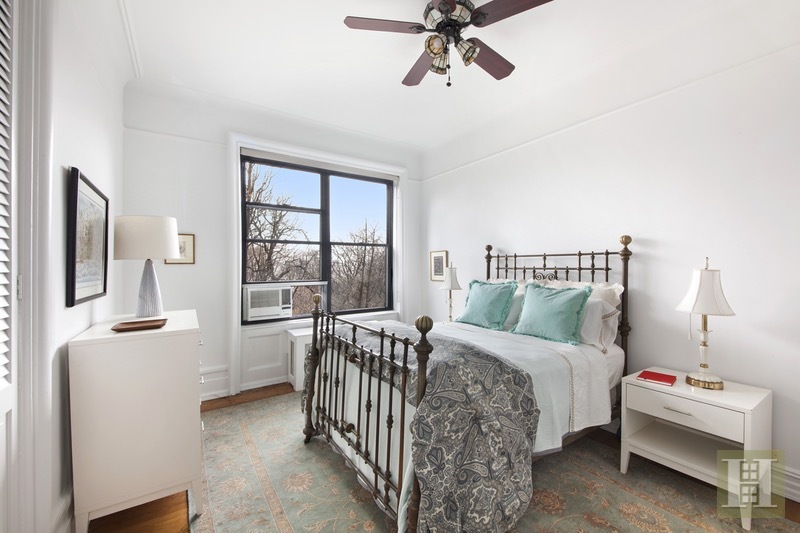 The views of Riverside Park and the Hudson River take your breath away, especially at sunset, while the enclave of exceptional buildings with pre-war architecture in this UWS neighborhood make you feel like you're living in a private corner of Paris. An oversized dining foyer warmly welcomes you into this home with an abundance of natural light and old-world details. The large living room is the perfect place for entertaining and the very high ceilings give it even more grandeur. A peaceful retreat, the corner master bedroom features double exposures (west and south) and an en-suite bathroom. The secondary bedroom has two closets and is just across the hall from an expansive full bathroom which contains a separate space with a washer & dryer. 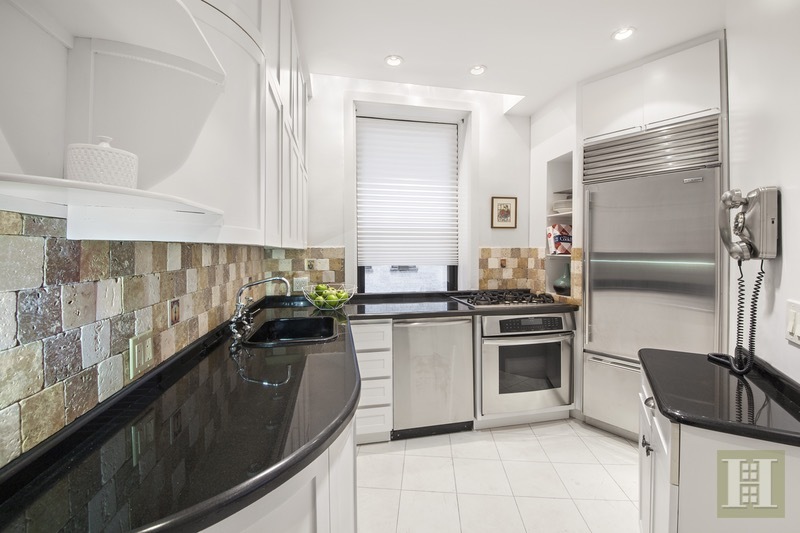 The windowed kitchen has an abundance of cabinets, plus a pantry, tiled backsplash, and high-end stainless steel appliances, including a Sub-Zero refrigerator, Viking range, Thermador oven and Thermador dishwasher. A smaller third bedroom and third full bathroom complete this gem of a home. 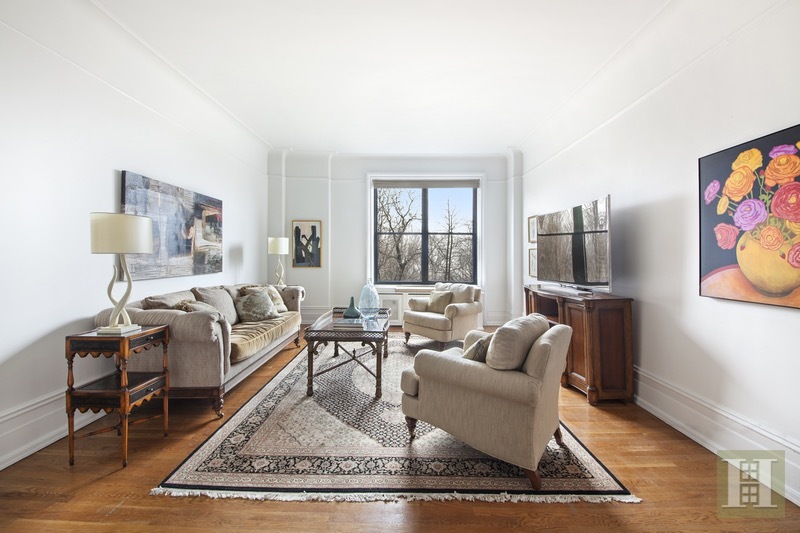 Built in 1909 by Schwartz & Gross, 210 Riverside Drive is an elegant pre-war building designed in an ornate Renaissance style. The grand marble lobby pays homage to a by-gone era with coffered ceilings and stunning Tiffany-style stained glass windows. It was even featured in the 1998 film, "You've Got Mail." The front elevator has been carefully restored to maintain the master craftsmanship of the original cab and wrought-iron doors from 1910. This full-service co-op boasts a part-time doorman/elevator operator (7:30am-1:30am), live-in superintendent, central laundry room, storage room, bike room, and pet-friendly attitude. 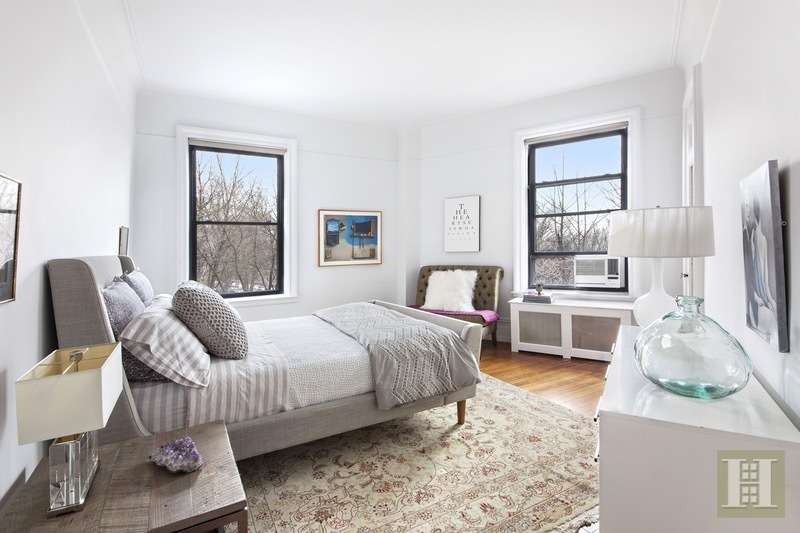 Situated on a quiet block directly across from beautiful Riverside Park with access to playgrounds, bike paths, dog runs, and many other outdoor activities. 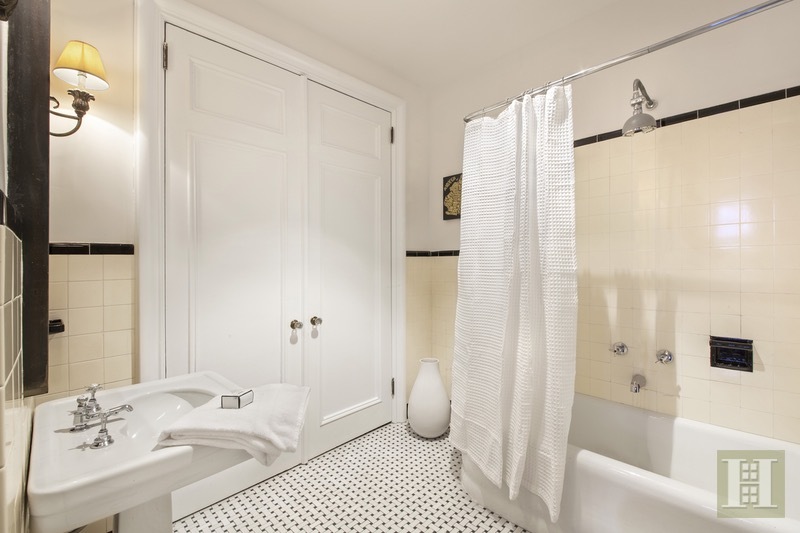 Convenient to the subway (1, 2 & 3 trains), crosstown bus, charming cafes and restaurants, grocers, retailers and boutique shops, Starbucks, and Equinox Fitness. Plus easy access to the West Side Highway. Take advantage of these exceptional views and make your NY dream a reality!